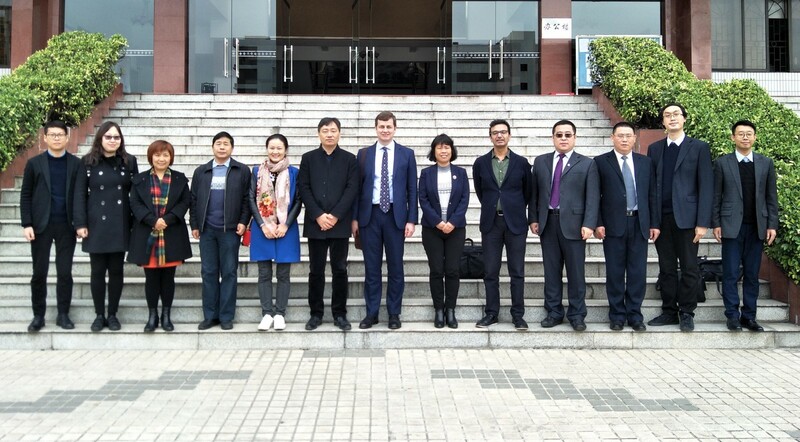 From January 7 to 9, Richard Wells, vice-president of the University of Aberdeen, UK and his delegation visited South China Normal University. 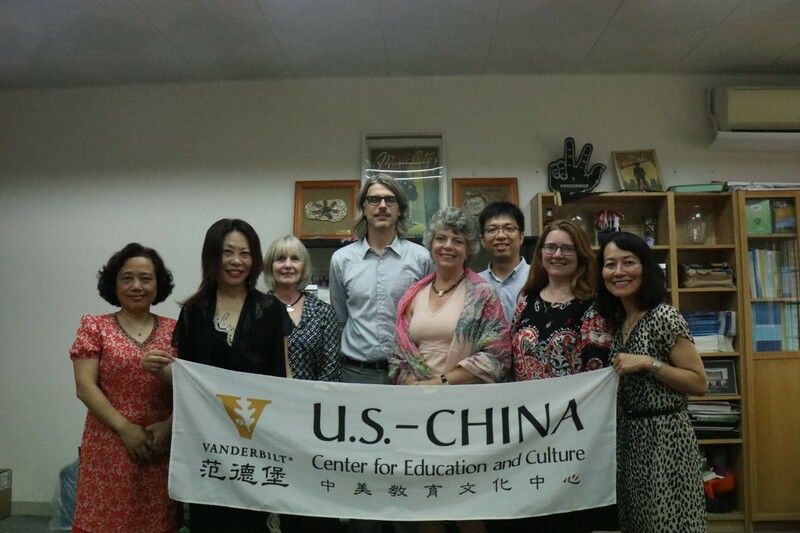 The two sides had a comprehensive discussion on the topic of "South China Normal University - Aberdeen University Joint College". Wang Enke, president of SCNU, Ma Weihua, vice-president and dean of the International Union College, Wang Jianli, executive dean of the International Union College, Peng Biyu, dean of the School of Economics and Management, Zeng Biqing, dean of the School of Software, Tan Weihong, deputy director of the International Office, and Zhang Changhai, deputy director of the Academic Affairs Office and the vice-president of the relevant college attended the meeting. 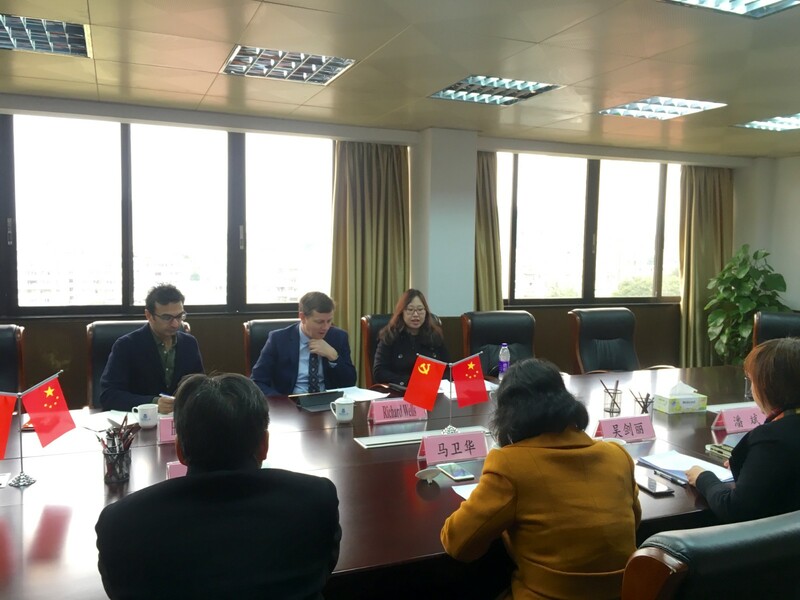 On January 7, Wu Jianli led a delegation meeting with Richard Wells, vice -president of Aberdeen University, Harminder Battu, International Project Leader, and Daisy Ma, of the China Office in Foshan. The basic points of the joint declaration on sino-foreign cooperatively-run institutions were discussed and negotiated, and a preliminary consensus was found. Also attending the talks were Zeng Biqing, Chen Huan, Zhang Changhai and the vice-president of the International Business School, Chai Shaoming. 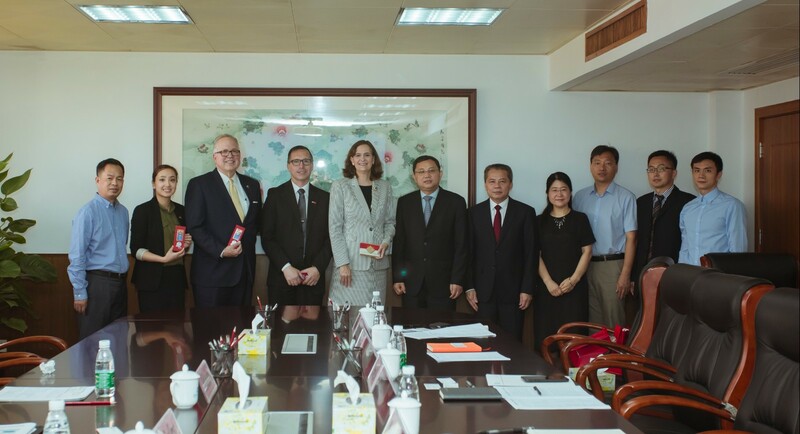 On the January 8, Ma Weihua met with the delegation from Aberdeen University. The main topic of discussions was the "South China Normal University - Aberdeen University Joint College", with detailed talks about the orientation, training objectives, cooperation, school modus, education and teaching, enrollment management, financial arrangements, joint management, while other related issues were negotiated on a case-by-case basis, and work schedules were agreed upon for the further promotion of a sino-foreign cooperative education institutions' declaration and joint training project cooperation. The meeting achieved remarkable results. Later, Wang Enke met with Richard Wells and members of his delegation. 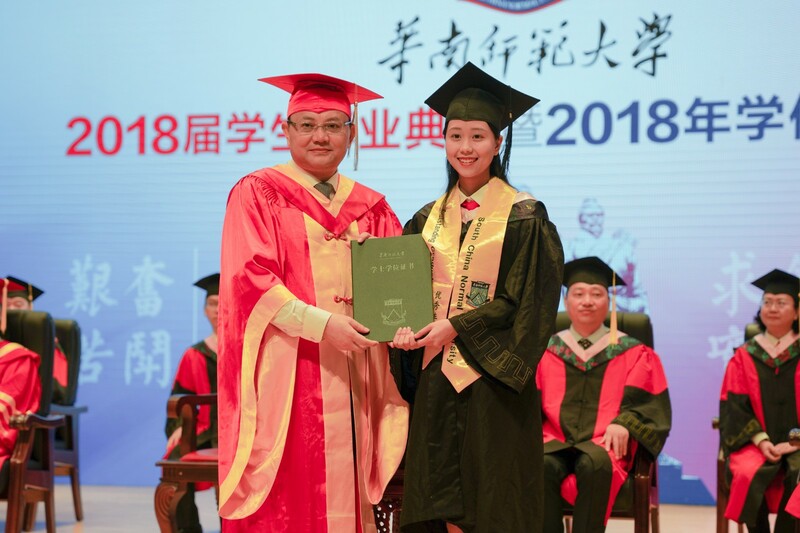 Wang Enke highly praised the fruitful achievements of the cooperation between the two universities over the past 11 years and attached great importance to the development of the joint college. He said that the school will support the development of international joint colleges as a "special zone to explore new mechanisms for running schools" in accordance with the principle of "policy flexibility and mechanism innovation". 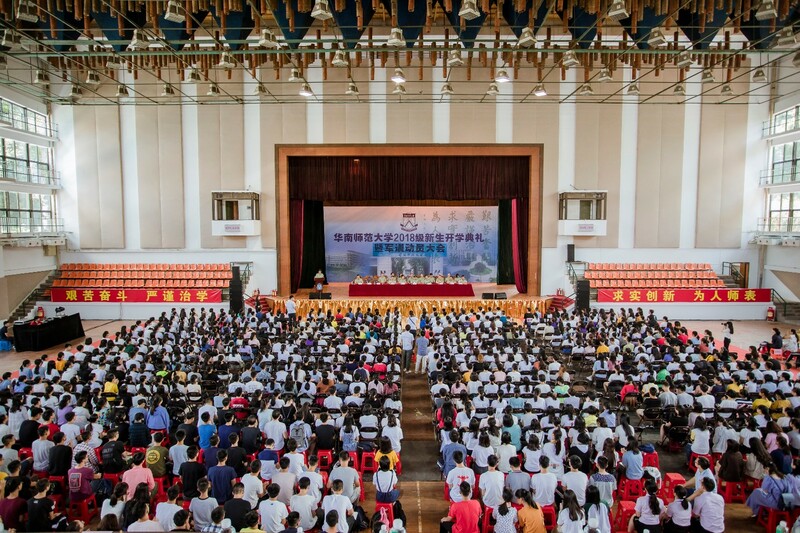 At the same time, it also requires the relevant work teams of our school to go all out to accelerate the declaration of sino-foreign cooperative education institutions. 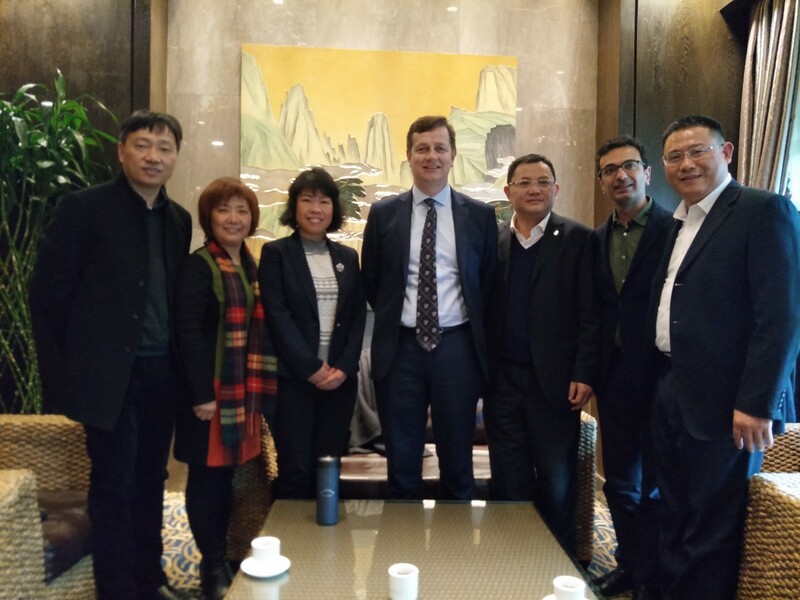 On the January 9, the delegation led by Richard Wells visited the Nanhai campus and conducted a site visit to the proposed joint college address. 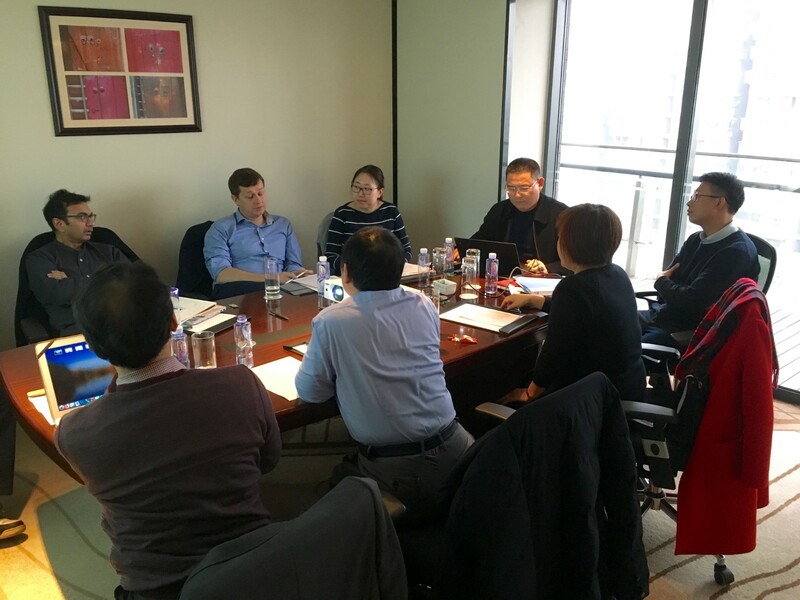 Based on the results of the past two days, the two sides have further elaborated and discussed the core points of the personnel training program, the cooperative education agreement and the institutional charter, laying the foundation for the subsequent declaration on sino-foreign cooperative institutions. 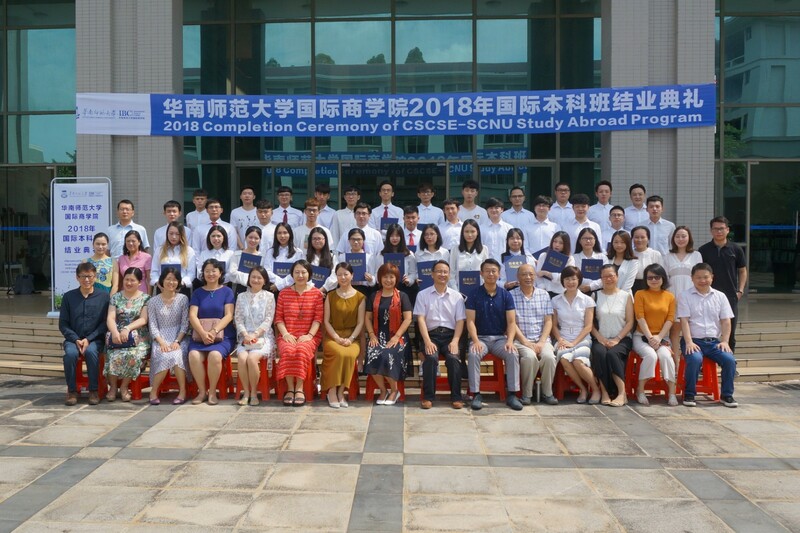 The International Union College was formally established on the Nanhai campus on 10 November, 2018. The school takes the position in the International Union College as the growth pole of new engineering and interdisciplinary fields, the demonstration zone for international cooperation, the pioneering area for serving localities, and the experimental zone for cooperation between industry, university and research institutes. It will focus on the principle of “Chinese-oriented, one-to-many”. Based in the Nanhai district of Foshan, Guangdong Province, the college aims at an innovation driven development strategy, industrial structure adjustment and transformation and upgrading of local needs, selecting international partners, focusing on cooperation areas, and multi-party introduction of foreign high-quality resources. The college will realize substantive, multi-type, multi-level international cooperation. 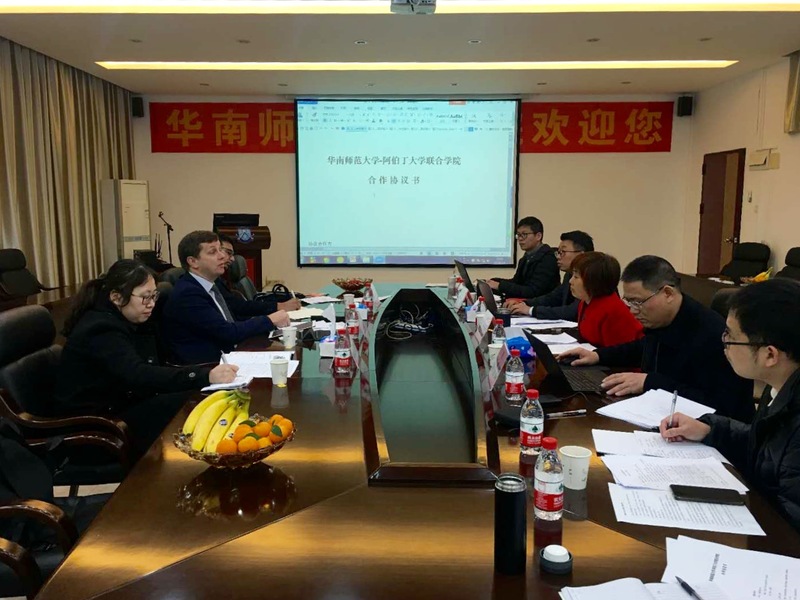 The University of Aberdeen in the UK has accelerated the bid to host a sino-foreign cooperative education institution, and to expand this sino-foreign cooperative education project is one of the current important development strategies of the International Union College.